MAKE ME YOURS, a standalone small town romantic comedy from USA Today Bestselling Author, Tia Louise, is coming soon, and we’re excited to bring you the cover reveal today! WIDE READERS: Coming March 1! Pre-order your copy now! AMAZON READERS: Coming March 3! 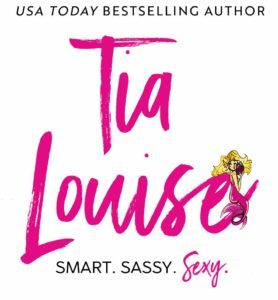 Sign up for her newsletter to stay up-to-date with Tia Louise!